McDonald’s, the world’s largest fast food chain known for its Big Mac is about to get into big data with the acquisition of Israeli AI startup Dynamic Yield. According to Wired, McDonald’s acquired Dynamic Yield for $300 million acquisition to provide more personalized customer experience by varying outdoor digital Drive Thru menu displays to show food based on time of day, weather, current restaurant traffic and trending menu items. With this acquisition, McDonald’s builds on its significant technology investments for growth. Dynamic Yield was founded in 2011 by Liad Agmon and Omri Mendellevich. The New York and Tel Aviv, Israel-based Dynamic Yield is the developer of an AI-powered Personalization Anywhere platform that delivers individualized experiences at every customer touchpoint: web, apps, email, kiosks, IoT, and call centers. The platform’s data management capabilities provide for a unified view of the customer, allowing the rapid and scalable creation of highly targeted digital interactions. Marketers, product managers, and engineers use Dynamic Yield daily for launching new personalization campaigns, running server-side and client-side A/B tests, leveraging machine-learning for product and content recommendations, and employing algorithms for smartly triggered email and push notifications. 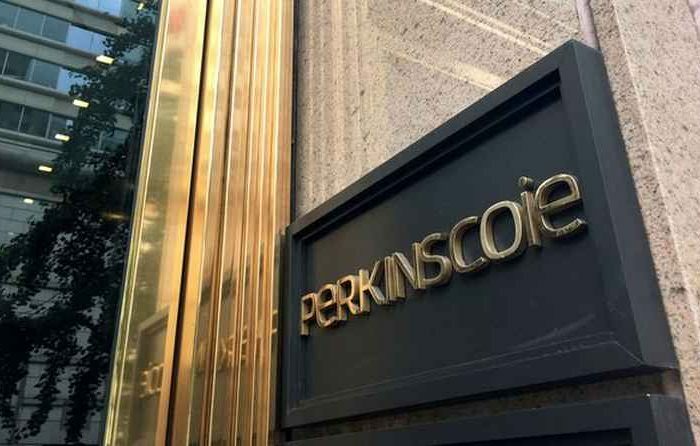 Headquartered in New York, the company serves more than 300 brands across the world. 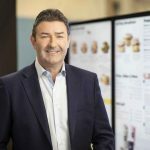 The acquisition will enable McDonald’s to be one of the first companies to integrate decision technology into the customer point of sale at a brick and mortar location. McDonald’s tested this technology in several U.S. restaurants in 2018. Upon closing of the acquisition, McDonald’s will begin to roll this technology out in the Drive Thru at restaurants in the United States in 2019 and then expand the use to other top international markets. 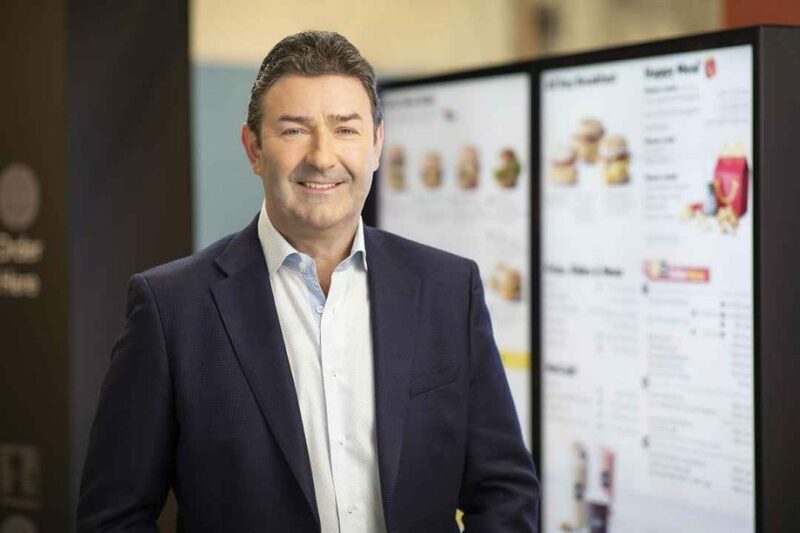 McDonald’s will also begin work to integrate the technology into all of its digital customer experience touchpoints, such as self-order kiosks and McDonald’s Global Mobile App.